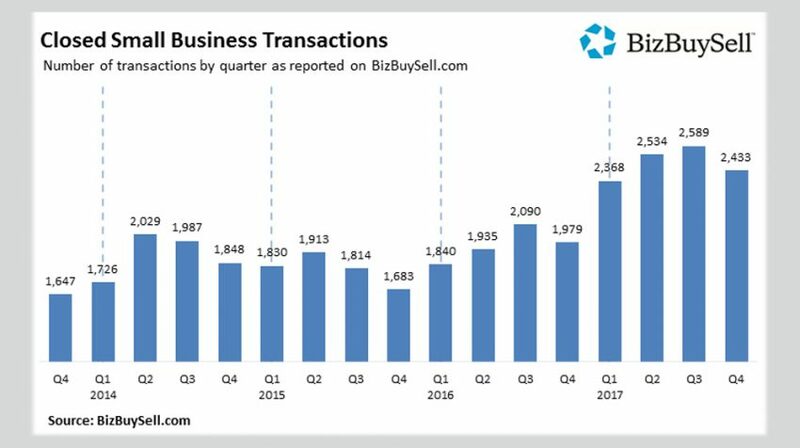 The BizBuySell 2017 Insight Report shows record annual small business transactions for the year, totaling 27 percent higher than those in 2016. The high numbers were the result of a strong second half in 2017, driven by a robust economy. This resulted in 9,919 closed transactions for 2017, compared to 7,842 in 2016. If you are selling your small business or even in the market to buy a business, this is great news. The survey said brokers gave an improving small business environment, higher revenue and higher profits as the reasons for the increased numbers. Brokers also said it was a positive market for buyers as 19 percent said there are more qualified buyers. 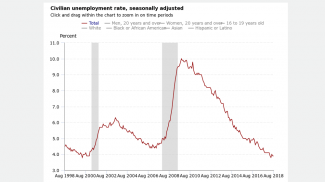 In explaining the higher numbers, Bob House, President of BizBuySell.com and BizQuest.com, said in a press release, the small business market has been on the rise for the past four years remaining in the 7,000’s range. “Last year, however, seems to represent a new tier of activity that brings a lot of momentum into 2018 … It will be interesting to see how the recently passed GOP tax reform affects activity,” House added. 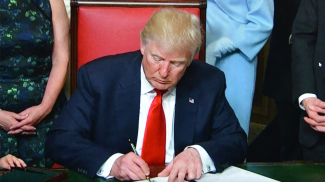 He attributed the change in 2017 to strong small business financials and higher confidence. The survey was carried out with the participation of more than 5,000 business brokers in order to get their expert opinions and the pulse of the market. The 2017 survey saw the biggest increase in total small business sales in four years — since 2013! The fourth quarter of 2017 delivered strong record-breaking year-end numbers with a 23 percent increase in transactions compared to 2016. When looking primarily at revenue, it was the strongest point in the 11 years since BizBuySell started collecting the data. 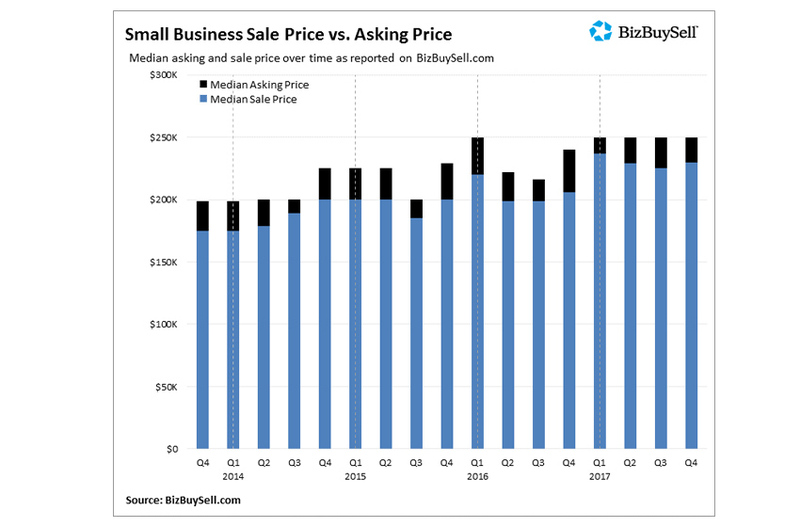 The median revenue growth of sold businesses was at 5.8 percent, coming in at $500,000 in 2017 compared to $472,798 in 2016. Cash flow was also up by close to 7 percent, reaching $115,000 well above 2016s $107,551. The increased revenue was responsible for the higher prices businesses were asking for and getting. Asking prices jumped 14 percent, with a median price of $227,880 for 2017. Baby Boomers made up 58 percent of owners selling their businesses, as they waited for the market to improve after the financial crisis. Another driver for the great year was franchise sales. There was a 45 percent increase in 2017 of closed transactions of existing franchised business locations compared to 2016. Franchises made up 9.5 percent of reported transactions for the year. The strong end to 2017 has BizBuySell optimistic as it looks forward to 2018. In the survey, 80 percent of business brokers expect transactions to improve. And another 90 percent believe prices –which are already at record highs — will go up or stay the same as in 2017. 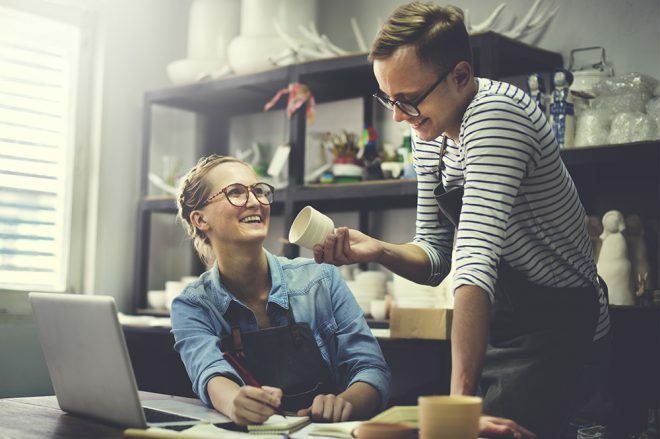 Key drivers for the growth are stronger financials, confident millennials and too-early-to retire Boomers looking for entrepreneur opportunities. If a business survived the recession, they should have been in pretty solid financial shape. But I’m still surprised by such a large bump. Great news.